A year and eleven days ago, 82 of the Chibok schoolgirls were released. Brought to freedom. Given a new lease on life. After the seven-year tribulation, Jesus will come down to earth, in a way everyone will see and witness. He will set up His earthly kingdom, and reign for 1,000 years (Revelation 1:7; Revelation 20:2-7). It means that satan, and all his cohorts, will ultimately lose. Everything satan has been doing here on earth will come to nothing, as he will be thrown into the lake of burning sulfur, where the beast (the antichrist) and false prophet would be thrown (Revelation 20:10). It means that all pain and anguish will be no more. As we go through the day-to-day pain of a fallen world—such as hearing of the news of the School Shooting at Santa Fe Highschool in Texas— it is vital to understand that it will not last forever, and those who know Christ have eternal life ahead of them (Revelation 21:4; 2 Corinthians 5:8). As we look at what is happening around us, and how quickly things change, I want to bring one more thing to your mind, as food for thought and soul. In Revelation 2, Jesus says this to the church of Ephesus. Jesus commended the church in Ephesus for their good deeds, their perseverance, and their hate for perversion of the truth. They stayed true to the Word, and stayed loyal to Christ through many trials. Yet, there was one thing Jesus was grieved by: they had lost their First Love for Him. They had become a loveless church. As you think about these things, I pray that they would stir up your hearts to come nearer to Christ than ever before. Wait on Him, friends—He is coming back again! This series of posts was written right as the news about the Santa Fe highschool shooting was reported. This blog is in tribute to the children who lost their lives in this horrific Shooting. 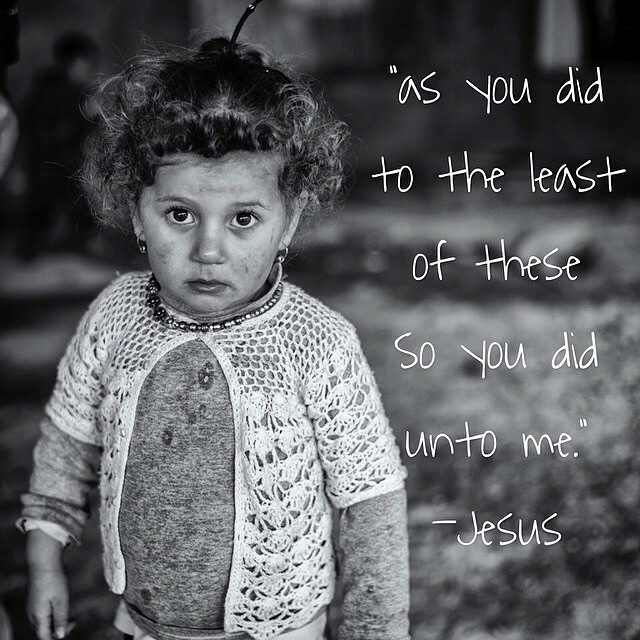 May these hurting people know Jesus’ comfort, Love, and strength. Jesus Christ died, just so that we could be with Him, forever and ever. Learn more about who He is, and why He came to earth, here. For the families, friends, and loved ones of those injured and killed in the Santa Fe School Shooting. May the Church, near and far from the location of the shooting, come together and lift them up to Jesus. May He be seen in a huge way, there. For those who do not know Christ. Whoever they may be, Jesus is coming back soon—and He is the only way to the Father. For the Chibok girls, and Leah Sharibu. You can find their names and pictures, here. For a revival in the worldwide church. Jesus is doing a lot, here; may the Church wake up, and be about His business as we await His return! Although many Christians do not talk about it, the fact of the matter is that it’s getting closer than ever for Jesus to come back. Different prophecies, like the one where it says that many nations will come against Israel (found in Ezekiel 38 and 39), are coming true. Ezekiel 36 and 37 spoke of Israel becoming a nation, which happened in 1948. Psalm 83 is also a Psalm that has much evidence for being seen as fulfilled; after all, Israel’s enemies have attacked them time and again, while never actually conquering them (many people debate this). I assure you, I am not a specialist when it comes to studying eschatology (studying the end times and prophecies). But, Christ has put it on my heart to be more serious about studying it; and I wanted to share everything my family and I have found, with you. It is incredibly important to understand where the world is headed, and where we are in that process—we must keep our eyes on Christ, ready for His imminent return. Though this seems to have little-nothing to do with Nigeria, every person who puts their trust in Christ (including those in the midst of such chaos, conflict, and corruption like Nigeria) will be encouraged seeing the words of the Bible coming to pass in, right now, such a seemingly short amount of time. There are a few men I know of who study the Scriptures concerning the end times, without trying to put dates on prophecies, which Christ has warned people not to do in Mark 13:32. Here are their names and where you can find them! 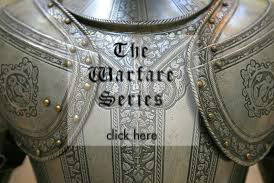 Many people think of prophecies and teaching concerning the end times as weird. But I assure you that, when taught well and in context, eschatology is crucial to understand, and can be a huge encouragement to your walk with Christ! Come soon, Lord Jesus! 2,000 years ago, HUNDREDS of Old Testament prophecies were fulfilled in Jesus coming to earth. Learn more about who He is, why He came to earth, and why it matters, here. Those who do not know Jesus. Pray that they, in every nation, would come to know Him as Lord and Savior! 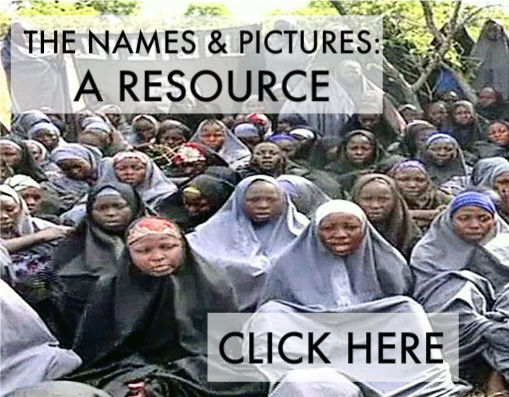 The Chibok girls. You can find their names and pictures, here. Leah Sharibu. She is still not freed; she spent her 15th birthday, May 14th, 2018, in captivity. Pray she is released and rescued soon, and would be strengthened, comforted, and encouraged by Jesus while in captivity.